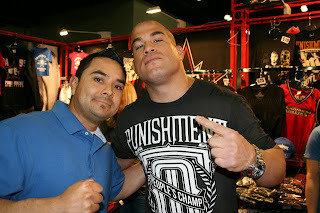 Tito Ortiz signed autographs for over 4 hours at the L.A. Fit Expo. He also took a posed picture with every fan that wanted one. 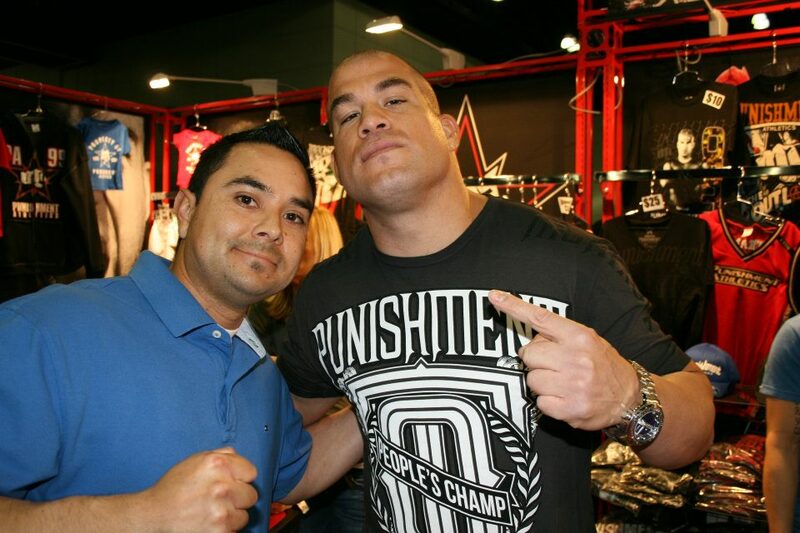 I finally got the email with the info to retrieve my Tito Ortiz picture. It was taken by the Punishment Athletics photographer at the expo. They didn't allow fans to use their own camera. I'm not sure for the reason but it doesn't really matter now. Thanks to Tito Ortiz and his Punishment Athletics staff.